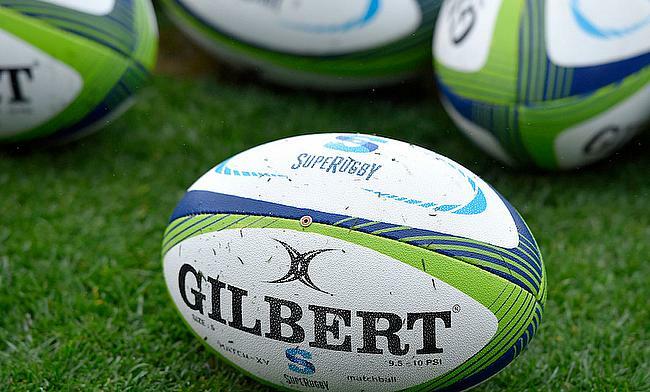 The SANZAAR has confirmed that the Super Rugby game between Highlanders and Crusaders has been cancelled following the terrorist attack in Christchurch yesterday. New Zealand Rugby's chief rugby officer Nigel Cass said the decision to call off the game was a way to show respect to the victims of the attack that took place in two mosques on Friday. "After consulting widely with both teams and key stakeholders, New Zealand Rugby has decided to cancel this evening's match," Cass said in a statement. A statement released by SANZAAR also revealed that the four points will be shared equally by the two teams with the game being officially declared draw.